Whether it is on the underside of the roof, eating away at your rafters, or nestled inside your attic insulation, mold in the roof space or attic may give you a shock. 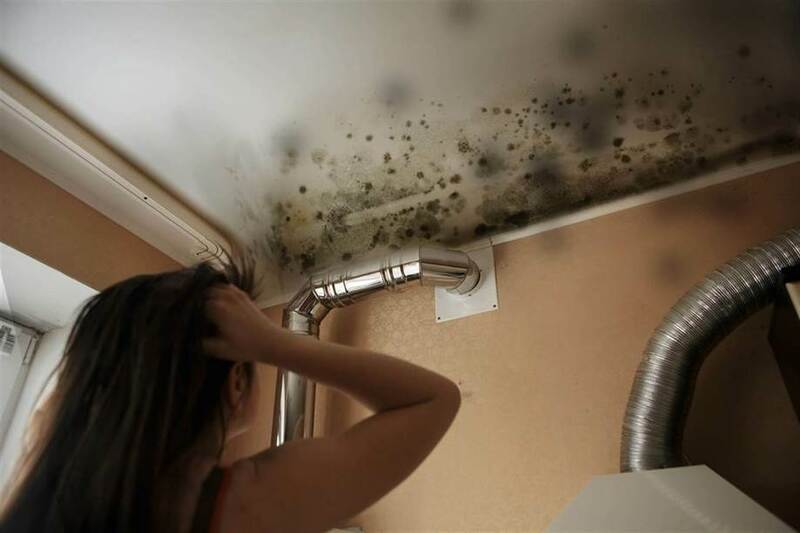 However, before making plans for remediating the mold, you must discover how the moisture got through your roof and how to keep it from occurring again. Below, we list 3 reasons for discovering mold on the underside of the roof or somewhere else in your attic. The wetter and warmer the air inside the attic is, the more condensation will build up on the underside of your roof deck. Even though condensation seems pretty harmless under most circumstances – like on milk jugs or windows – it may be quite the destructive force under these circumstances. Once a sufficient amount of condensation has built up, it starts to saturate your roof deck until it is a good home for mold. Besides encouraging mold, these circumstances cause water damage to your roof deck itself. It may cause warping and splitting of the wood, roof nails rusting, and rot in addition to assisting mold, as well as even encouraging termites. If you have suspicions that the attic has too much condensation, you might have to increase the quantity of ventilation, improve your insulation, or change your venting patterns to prevent a mold recurrence. Flooding and clogged gutters also can permit water to infiltrate your roof in some cases. As a gutter is so full of debris that it’ll back up all of the way to the fascia, water damage will ensue. Birds and animals which make their home inside the attic will do more than you might think to encourage the growth of mold. First off, if they have made any holes to allow themselves into your attic, you might have snow and rain blowing through the hole. Plus, like human beings, animals will increase humidity in their surroundings, and encourage condensation and reduce the efficiency of vents. But it is their waste that is probably the main issue. Common pests like rats, mice, opossums, squirrels, and raccoons will excrete large quantities of feces and urine, which both possess water content and will make the place a haven for the growth of mold. Bird droppings and bat guano will have a similar impact and increase the soaking insulation and ambient humidity.